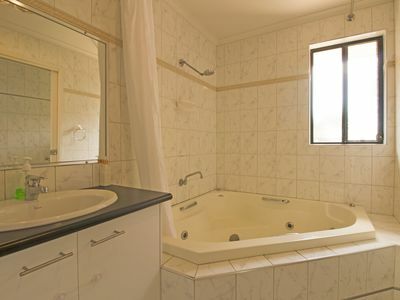 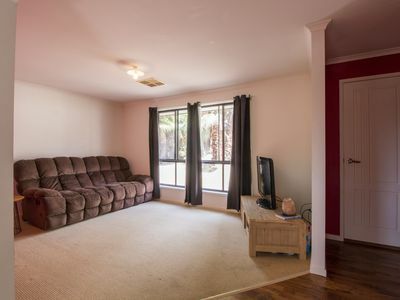 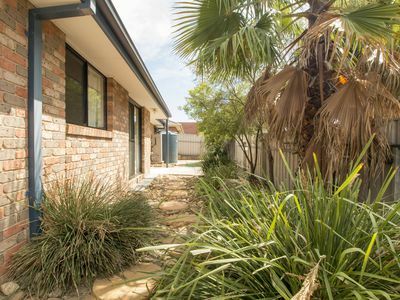 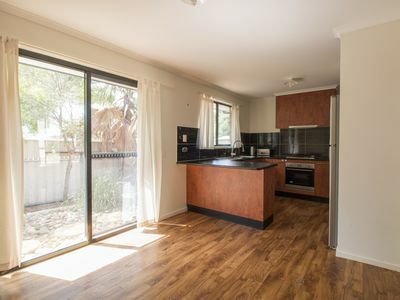 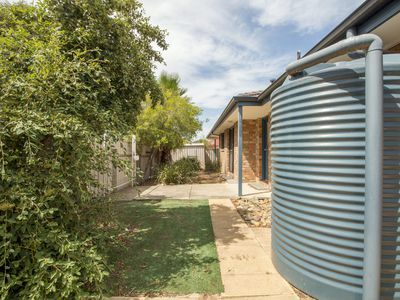 This neat 3 bedroom townhouse has a fully enclosed yard with garden shed and double carport. 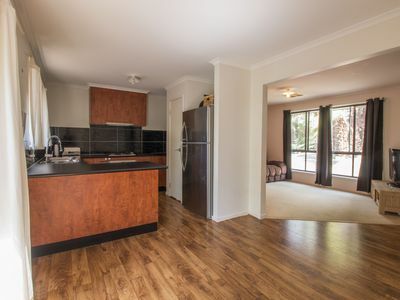 Built in robes in all bedrooms, bathroom with large corner spa, ducted cooling throughout, gas heating, separate lounge and dining areas, great kitchen with gas cooktop, electric oven and dishwasher. 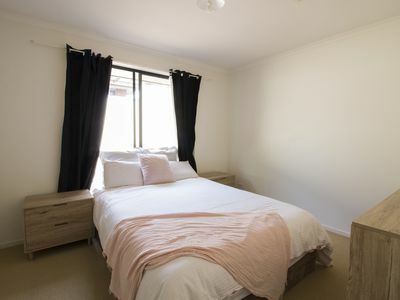 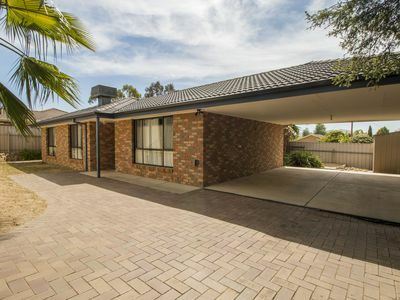 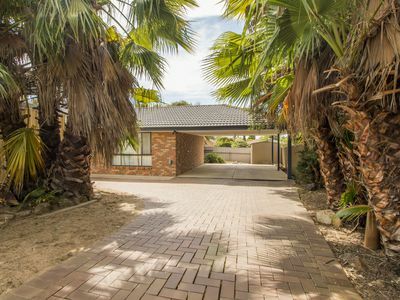 Great location close to shopping centre, entertainment, schools and sporting facilities. 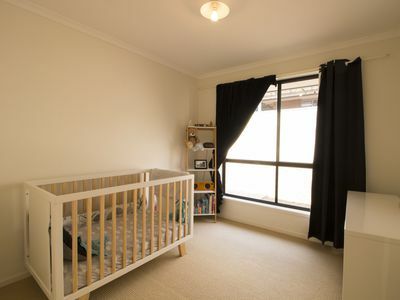 Currently leased at $270 per week until March 2020, with the potential to increase the rent.